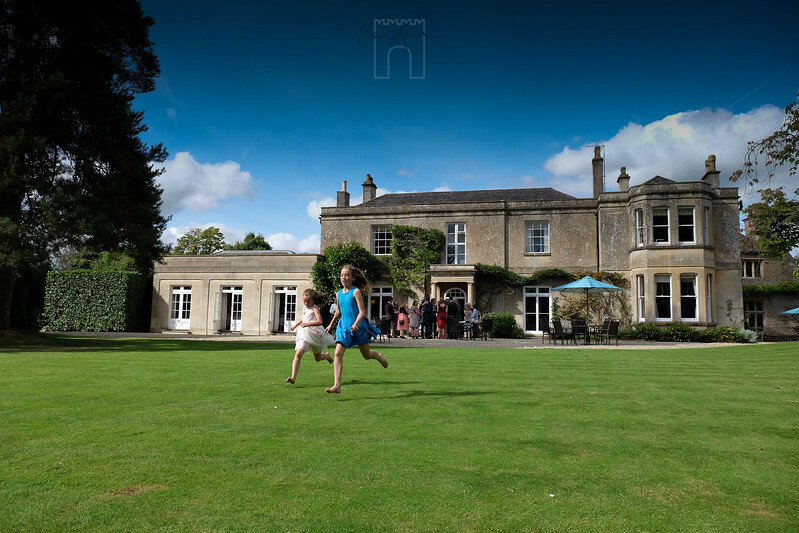 A 17th century gem of a place.... perfect for an intimate wedding with guests who want to be near to Bath but to still enjoy the green fields and beautiful gardens surrounding this magnificent old house. 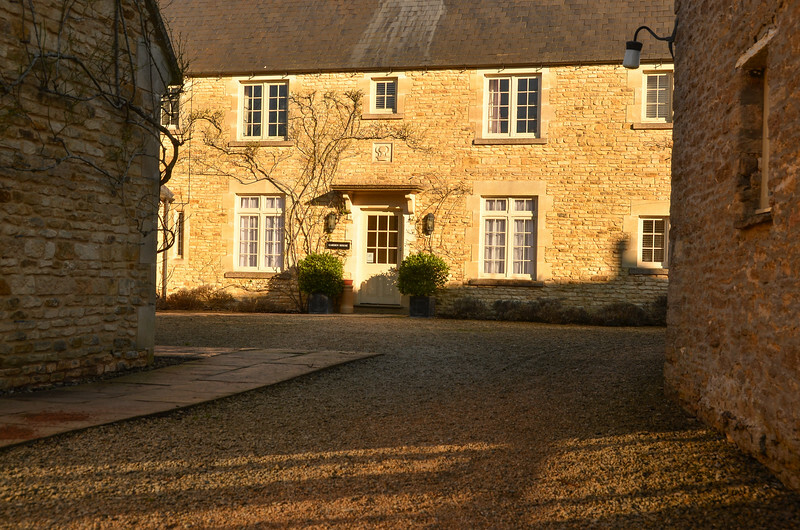 The honey coloured bath stone in the evening sunshine is a marvellous backdrop for a wedding. 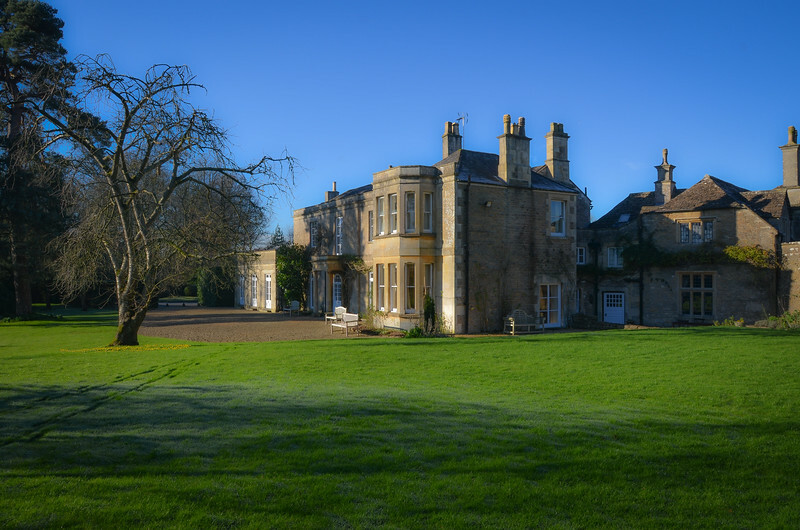 There are around 50 lovely rooms, some within the georgian fronted house and the remainder a few paces away in more modern accommodation. The modern accommodation pictured below is really nicely in keeping with the stone and feel of the original building( in so many hotels this is not the case!). A slow paced game in the sunshine where there is plenty of time to catch up and talk with your friends. After you've crunched up the gravel driveway on the way in you can put it to good use to trounce your relatives at Boules. 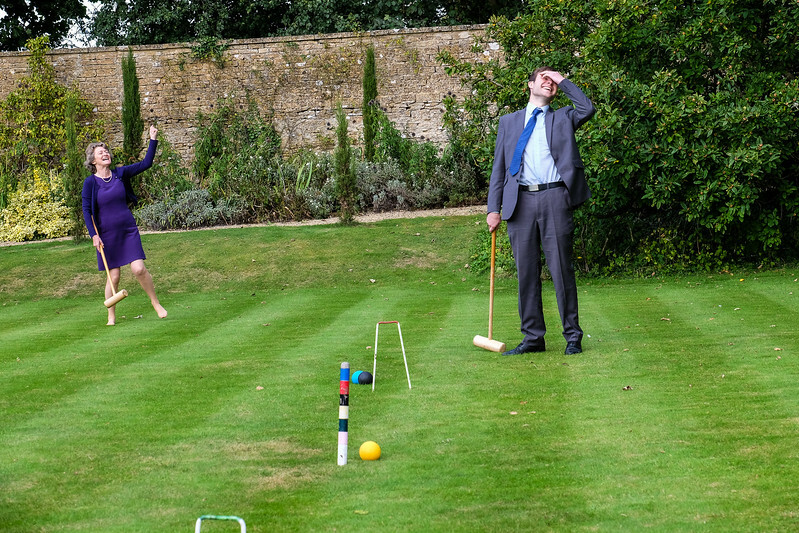 It might look genteel but croquet is one of the most ruthless games known to wedding guests! 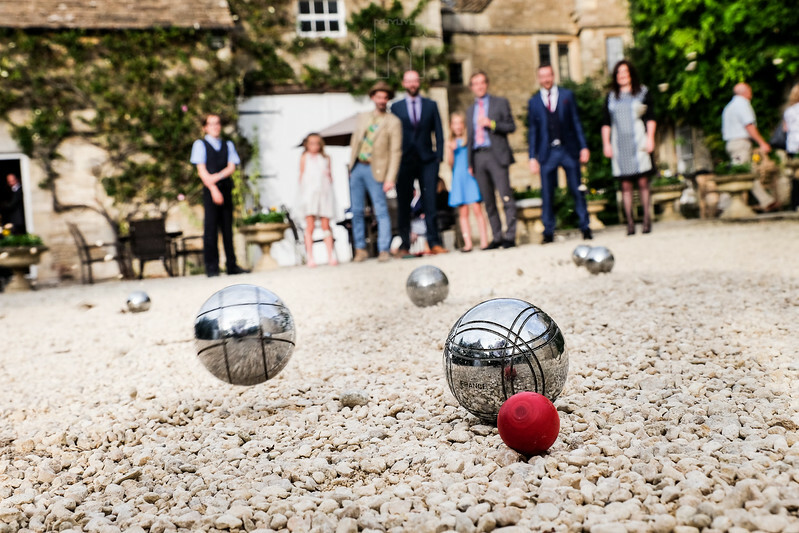 The lush green croquet lawn at Guyers House Corsham is another real plus if your wedding guests would enjoy an outdoor contest to top them all! The frustrated expressions make perfect material for my documentary wedding pictures. 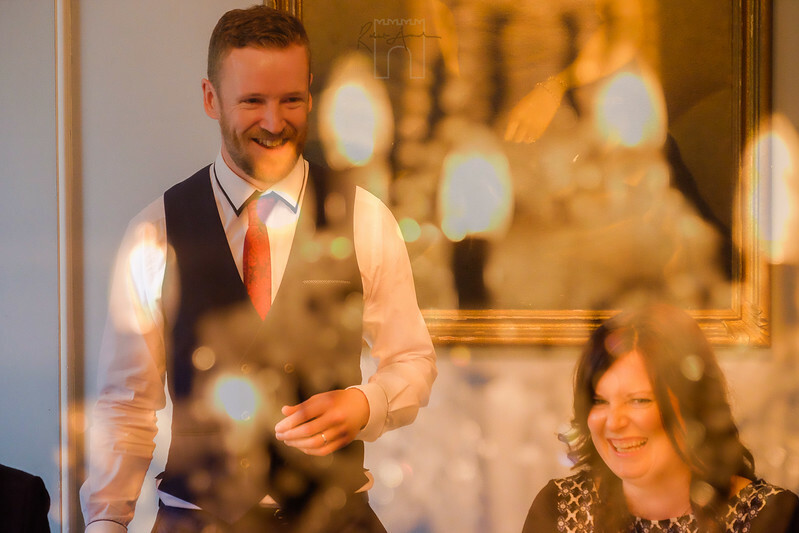 Guyers House is a wedding venue with friendly staff. It is a hotel I visit every year and guess what .......the wine waiter, the Maitre d'Hotel and the waiting staff are still there and I get to say hello again. This must mean that the hotel values its staff and wants to keep them. 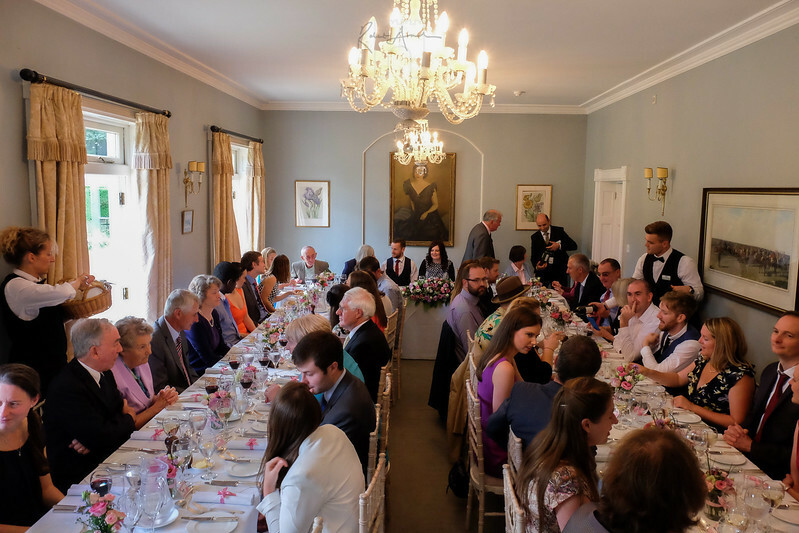 The benefit of this for wedding guests is the staff are happy, well trained professionals: they know their wine, have tasted the food and can help you find places nearby. These little things added together really make a difference to how your guests feel on your big day. The food is carefully cooked and locally sourced with ingredients form the large kitchen garden at the rear of the house. I had an amazing dark chocolate tart with raspberries - simple but very well executed with lovely crisp pastry and using good quality chocolate. The dining room is simple crisp white linen and crystal glasses. Gold framed oil paintings and reflected chandeliers in the dining room made this unposed natural wedding picture that the couple love. Garden lover? This is the place has it all. Long lavender edged yew walks, hooped rose walk, raised veg beds that supply the kitchen, spacious lawns and a lily pond. There are 6 acres to lose yourself in! 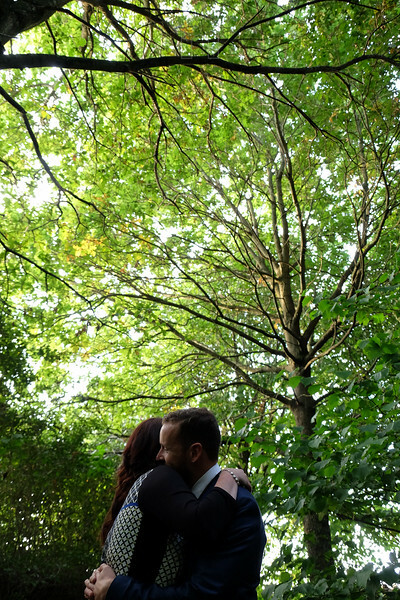 I am always trying to make relaxed natural wedding pictures. 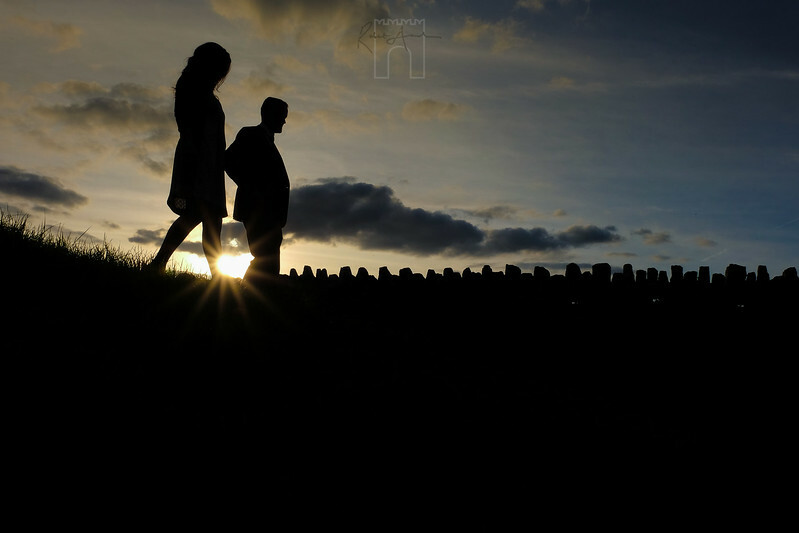 If I can take you on a short sunset stroll around a number of picturesque places I can make great pictures quickly. Guyers House is right at the top of my list of places to shoot creative wedding photos...simply because it has so many great outdoor locations that are really close to where you the wedding couple will be spending your day. This means no great hikes to an amazing location that could take up too much of your day and a calm, chilled photographer who has no end of creative wedding photography backdrops really close by. 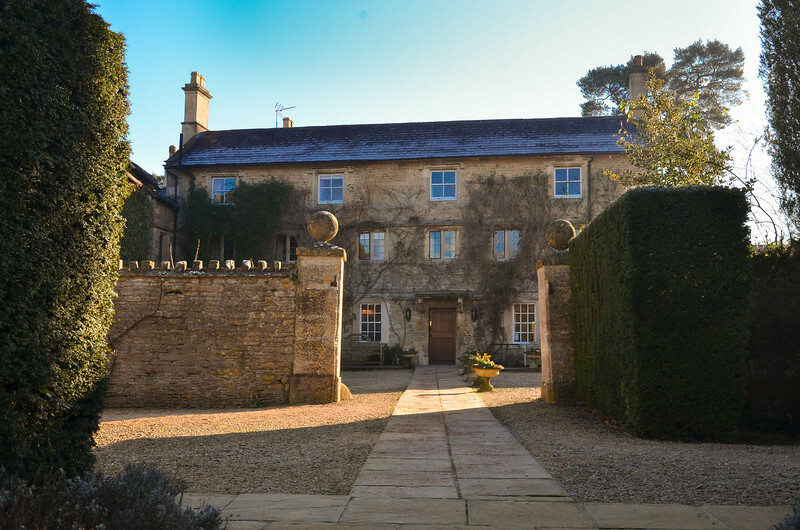 Silhouetted skylines, canopies of green leaves and secluded kitchen gardens are in abundance at Guyers House, Corsham.